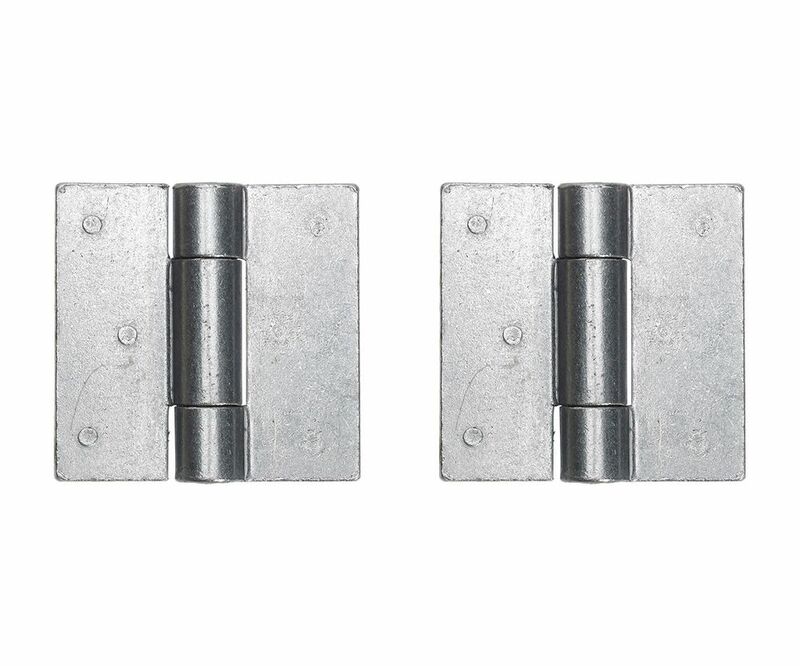 Designed to be welded in position these hinges have no pre-drilled holes are double thickness and have squared corners. Manufactured from mild steel they have no coating so can be finished to suit your application. The heavy duty hinge is usually used on skips and containers where strength is important.